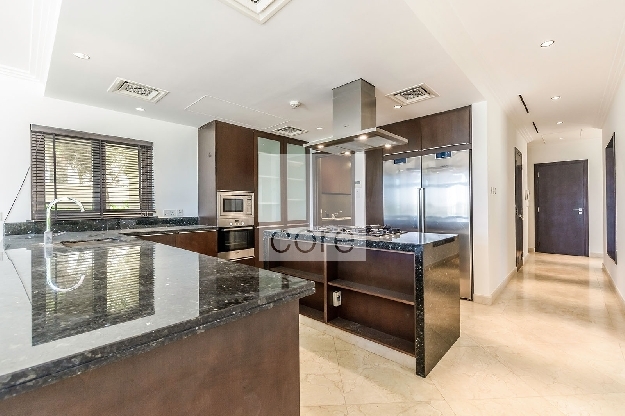 At CORE, our professional and highly trained residential team supports clients by assisting them in making sound decisions on their real estate in the UAE. Our team works closely with tenants, buyers and sellers, providing solutions to facilitate the transaction process from start to finish. 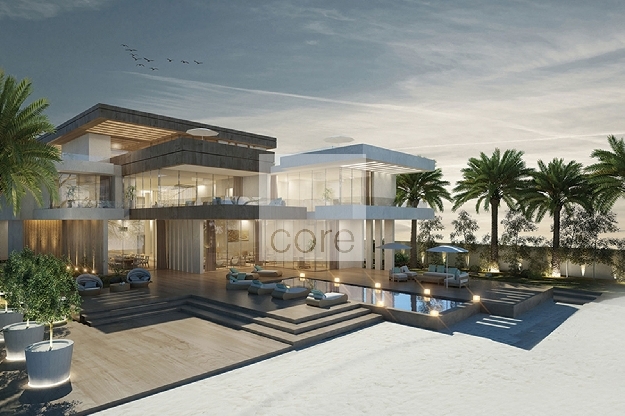 With direct access to the finest and most exclusive residential properties in the UAE and many off-market opportunities, CORE is ideally equipped to service our clients in seller representation, advisory services, buyer representation, market appraisals and corporate services. Furthermore, our extensive experience in the region has allowed us to establish mutually beneficial relationships and facilitate successful transactions between buyers and sellers. 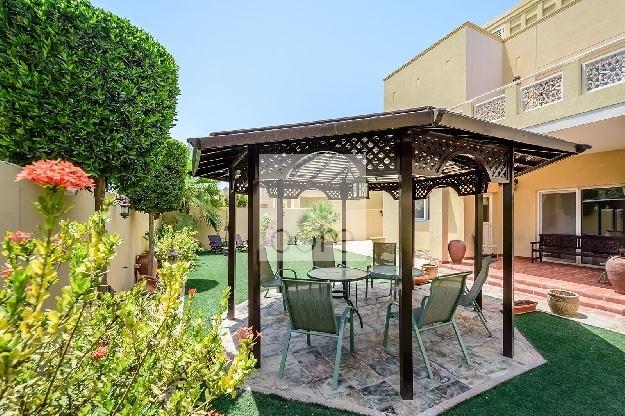 Whether looking to downsize or upgrade our specialised residential consultants will advise you on properties and trends within various locations across the UAE. CORE assists both new and existing residents in finding their perfect home. From viewing properties to finalising mortgages and completing sales, our Residential Sales team will be on hand to advise you every step of the way. Whether as an investment property or a family residence, our team connects landlords with tenants. Our residential leasing consultants will guide you through the process and help maximize the return on your property by finding a qualified and reliable tenant. Our residential leasing professionals also provide strategic expertise to residential property owners. By developing a deep understanding of market dynamics and tenant appetite, our team will deliver comprehensive property positioning strategies to maximize asset visibility, attract and retain the right tenants, and negotiate optimal rental values to ultimately meet the owner's investment objectives. Whether looking to rent a home in, we can help you not only find a property but also guide you through every step of your journey. Our residential leasing consultants assist clients in renting accommodation that suits even the most discerning of requirements. We are dedicated to making your transition as smooth and straight-forward as possible from start-to-finish.